Digital image processing is a discipline that studies image processing techniques. The image referred in this research is a static image form vision sensors (webcam). Mathematically, the image is a continuous function of light intensity on two-dimensional field. In order to be processed by a computer, an image should be presented numerically with discrete values. A digital image can be represented by a two-dimensional matrix f (x, y) consisting of M columns and N rows. 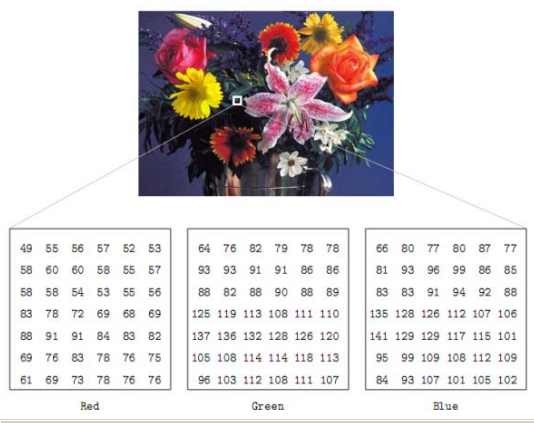 In color image processing, there are various models one of which is the hue, saturation, value (HSV) model. Using this model, an object with a certain color can be detected and to reduce the influence of light intensity from the outside. Tests were performed using six kinds of colors, ie brown, yellow, green, blue, black and white. Digital image processing using computer vision technology is now widely used as a research object. Part of image processing is to use color based processing. Color analysis in the introduction of digital imagery there are several models including, RGB, CMY, HSI, HSV and normalized RGB models. One form of application of HSV model is as facial recognition. Using this model as facial recognition has the advantage of being simple in programming, the process is fast so it is perfect. Mathematically, the image is a continuous function (continuity) with the intensity of light in the field of two dimensions. 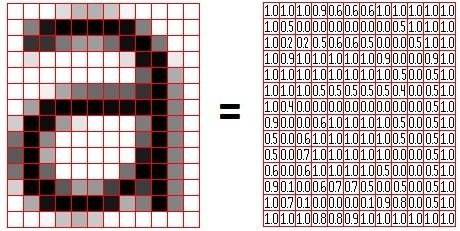 In order to be processed with a digital computer, an image must be presented numerically with discrete values. Repersentation of a continuous function into discrete values ​​is called image digitization. 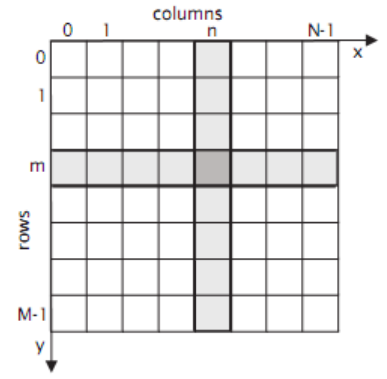 A digital image can be represented by a two dimensional matrix f (x, y) consisting of M columns and N lines, where intersections between columns and rows are called pixels (picture element) or the smallest element of an image. Color Processing. In color image processing, there are various color models. The RGB model (red green blue) is a widely used model, one of which is the monitor. In this model to represent images using 3 pieces of color components. In addition to the RGB model there is also a model of HSV where this model there are 3 components namely, hue, saturation, and value. Hue is a measure of the wavelength found in the dominant color received by the sight while the Saturation is the size of the amount of white light mixed in hue. So that based on the data that has been obtained then can be found the model, and from the model can be used as a detector for the type, shape or meaning in the same image in the data base as a grouping or image classification. this research I have done and the result minimize the error in deciding a picture of cat or dog, with an average accuracy of 98% from detecting 100 images of cats and 100 dog images that have different positions, colors and shapes. I think with this method then the special characteristics of the object will be more visible, such as ears, nose, fur color, body shape, tail shape and others. 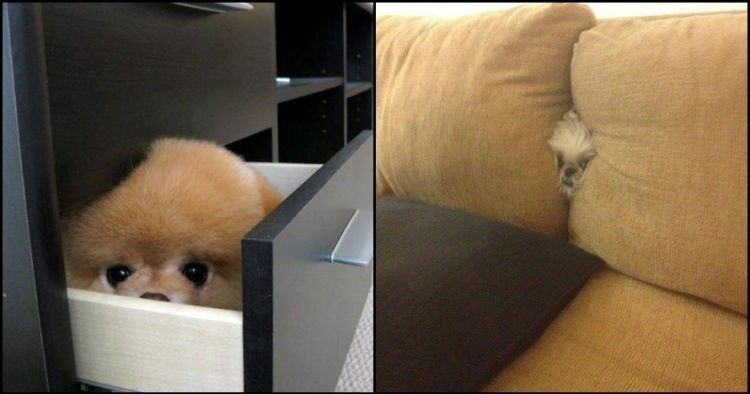 even the object will also be more easily detected if the object in the picture is only partially seen (hidden object). I am currently in the stage of developing a learning machine in detecting images to be more accurate for either an object or multiple objects in a single image. Note: to obtain a numeric value (discrete values) in an image you can use OpenCV or EmguCV. But to process that number to find the right model for all the images, it's still a secret. Thanks for your post, it's really interesting. However, what software did you use to process the image? What library did you use? I think you want to do color constancy processing in HSV space instead of RGB space (as described in retinex). Color constancy is a non-linear pass on color values which optimizes for similarity across different lighting situations. It is a hacky version of what the human eye does. In fact, RGB, HSV and other color spaces are all linear transforms on each other. There is probably an optimal transform that gives you the best color constancy, or rather, gives you the best image similarity scores in an image processing algorithm.